A Place Where Be Belong! 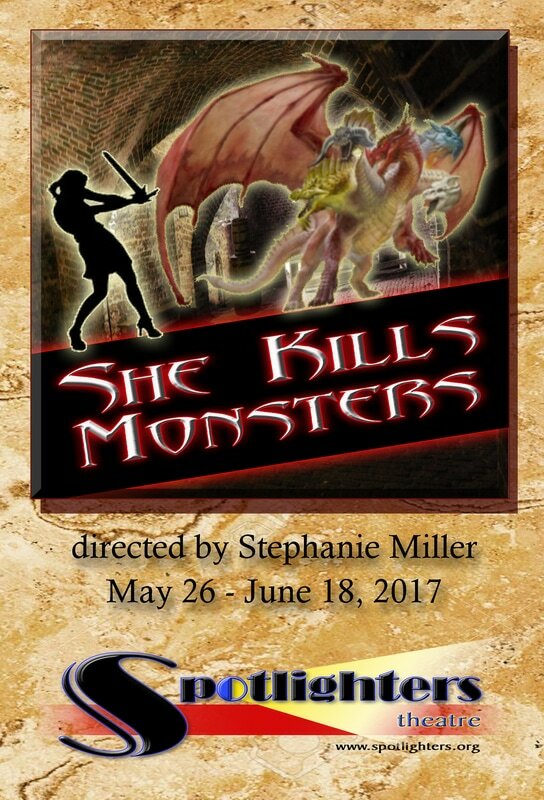 A comedic romp into the world of fantasy role-playing games, She Kills Monsters tells the story of Agnes Evans as she leaves her childhood home in Ohio following the death of her teenage sister, Tilly. When Agnes finds Tilly’s Dungeons & Dragons notebook, however, she stumbles into a journey of discovery and action-packed adventure in the imaginary world that was Tilly’s refuge. In this high-octane dramatic comedy laden with homicidal fairies, nasty ogres, and 90s pop culture, acclaimed young playwright Qui Nguyen offers a heart-pounding homage to the geek and warrior within us all. 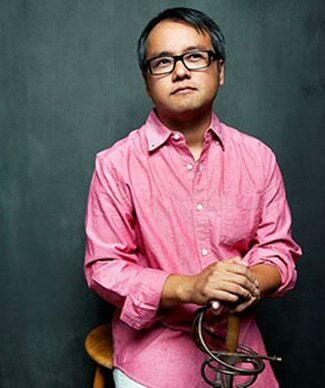 Qui Nguyen is a playwright, TV/Film writer, and Co-Founder of the OBIE Award-winning Vampire Cowboys of NYC. His work, known for its innovative use of pop-culture, stage violence, puppetry, and multimedia, has been lauded as "Culturally Savvy Comedy" by The New York Times, "Tour de Force Theatre" by Time Out New York, and “Infectious Fun” by Variety. Scripts include Vietgone (2016 Steinberg Award, 2016 LADCC Ted Schmidt New Play Award, 2016 Kennedy Prize Finalist); She Kills Monsters (2013 AATE Distinguished Play Award, 2012 GLAAD Media Award nom); War is F**king Awesome (Frederick Loewe Award); Soul Samurai (2009 GLAAD Media Award nom); Begets: Fall of a High School Ronin; Krunk Fu Battle Battle; Bike Wreck; Aliens vs Cheerleaders; and the critically acclaimed Vampire Cowboys productions of The Inexplicable Redemption of Agent G, Six Rounds of Vengeance, Alice in Slasherland, Fight Girl Battle World, Men of Steel, and Living Dead in Denmark. For TV, Qui's written for PBS's Peg+Cat and SYFY's Incorporated. He currently writes for Marvel Studios. Notable honors include a 2016 Daytime Emmy Award for Outstanding Writing in a Preschool Animated Program (Peg+Cat), a 2015 NY Community Trust Helen Merrill Playwriting Award, and a 2014 Sundance Institute/Time Warner Fellowship. 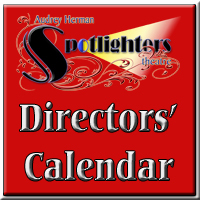 He's currently working on new plays for South Coast Rep/Manhattan Theatre Club (The Vietgone Saga), The Atlantic, and Oregon Shakespeare Festival (Kieu). He is a proud member of the WGA, The Dramatists Guild, The Playwrights Center, Ensemble Studio Theatre, The Ma-Yi Writers Lab and an alumnus of New Dramatists and Youngblood. His company, Vampire Cowboys, often credited for being the pioneers of "geek theatre", holds the unique distinction of being the first and currently only professional theatre organization to be officially sponsored by NY Comic Con. Qui's represented by Zac Simmons and Matt Snow at Paradigm Talent Agency for tv/film and by Leah Hamos at The Gersh Agency for theatre. 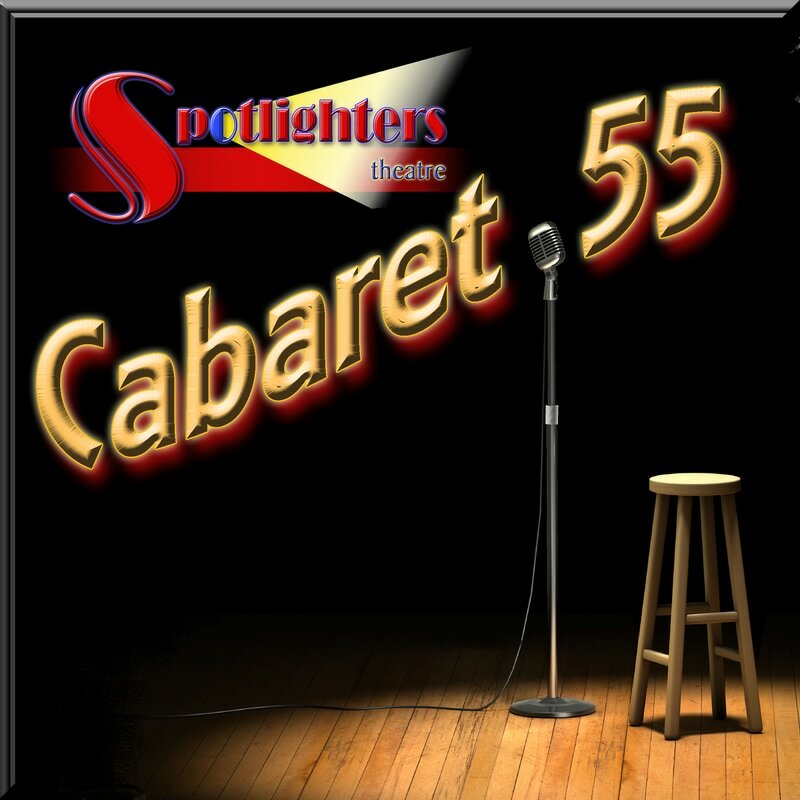 Support Spotlighters ​when you shop online!